Feel like your in a soup of emotions that is keeping you stuck? Confused about where to take your career next? 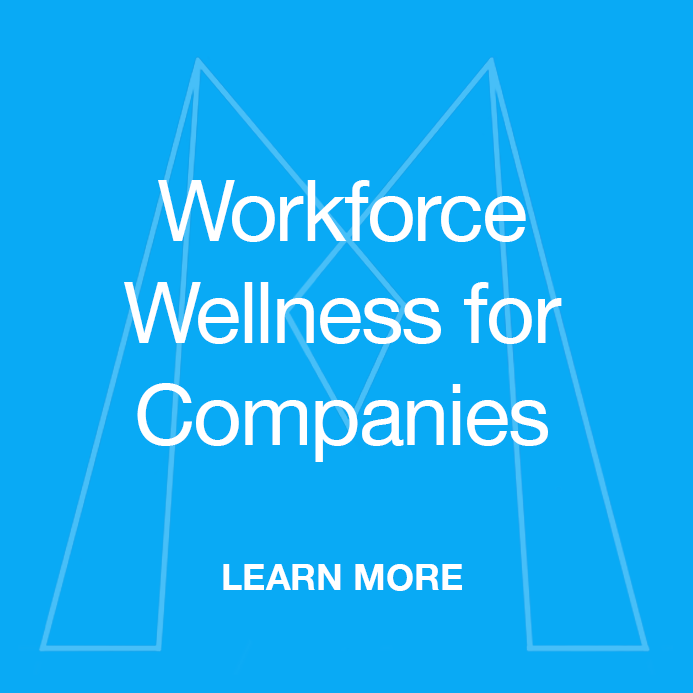 Are you looking for the shortcut to a more meaningful career? Being stuck and not loving what you do to earn money is the #1 cause of unfulfilling work life. If you’re leave the office annoyed and unhappier than when you arrive, then this is you. Unfulfilling careers, mean success and progress come way harder and ultimately means you’re nowhere near your potential. This likely explains the shockingly high rates of depression, burnout and poor health. Online Private sessions are the shortest, fastest path to the new empowered you. 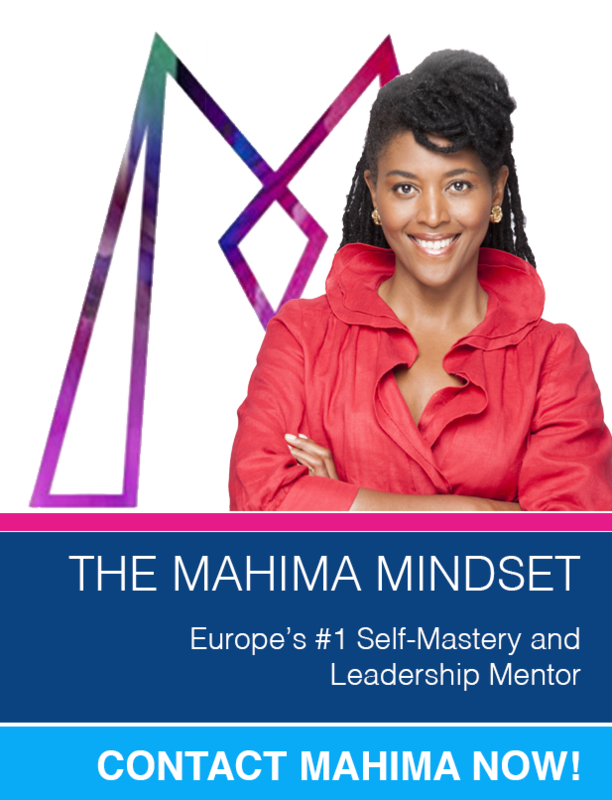 Working 1:1 with Mahima goes very quickly to the core of whatever is blocking you. Within just a couple of powerful and revealing sessions your blocks will be removed leaving you knowing what is your next step, energized, inspired and free to take action. Ready to for massive change? Speak to us about Private Coaching now. 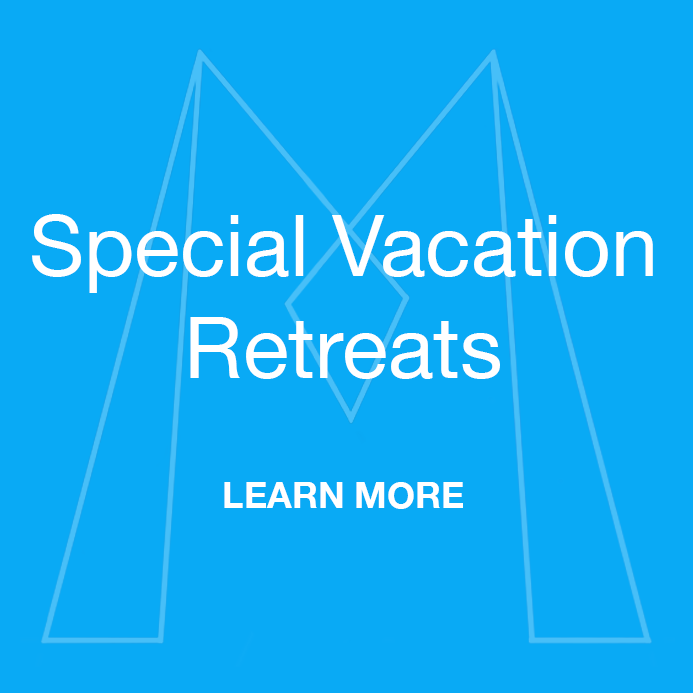 Mahima takes her clients on a deep diving journey that will leave no stone unturned and aims to get to the heart of what is limiting and holding her clients back from living their greatness to experience their daily lives with more joy, passion and energy. If you are looking for someone to ask you the right questions, those that will get you unstuck… then you have arrived at the right place. 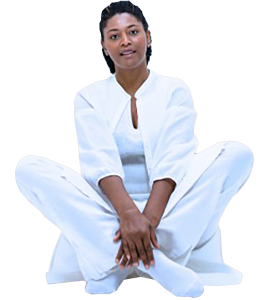 Mahima is known for gently and lovingly pushing her clients to test and push their own limits. As such, she has a quasi-flawless success rate in getting life changing breakthroughs with her private clients. Clients often change the course and paths upon which they have embarked since they find a significant alignment with their true values and purpose. Achieving clarity regarding your natural gift or genius allows you to live a more purposeful life. Focus is the secret to success, and if we look at all the successful people we admire, they invariably excel at it. Simply focus on what’s the next logical step, no frills. Enjoying the journey and being an inspiration to others is something for which we are all seeking. The results Mahima gets for her clients has a high impact on their relationships. This ends up enhancing not only the life of her clients but that of all those with whom they are in a relationship with. But don’t listen to us… listen to them! Discover self-mastery to accelerate your personal and professional growth! 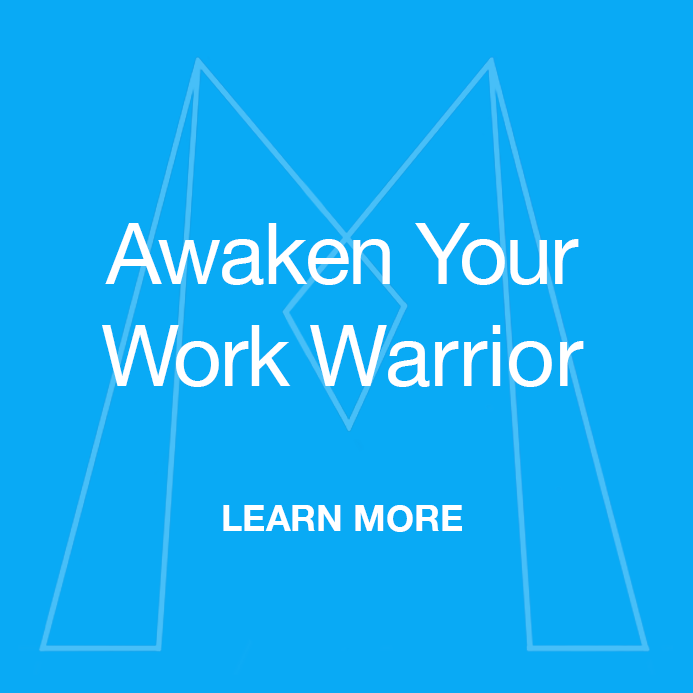 The Awaken Your Work Warrior program is a two-day retreat. 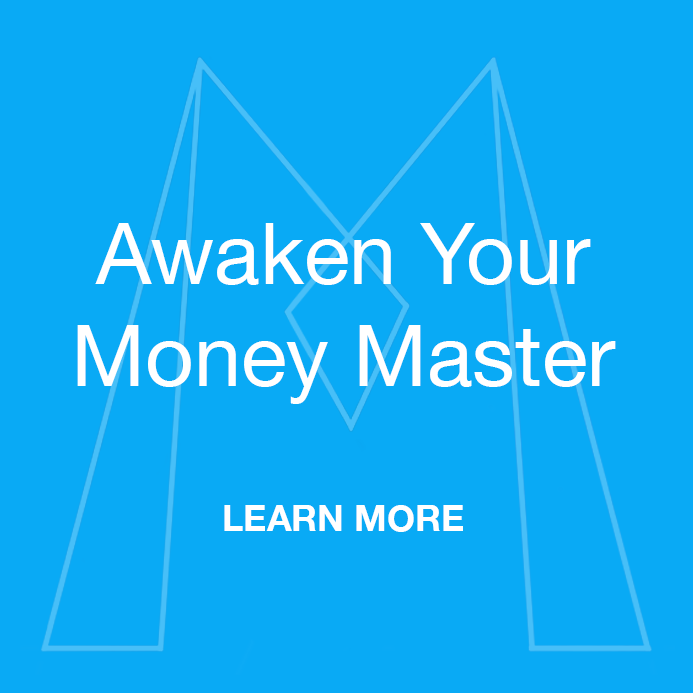 The Awaken Your Money Master program is an online course. 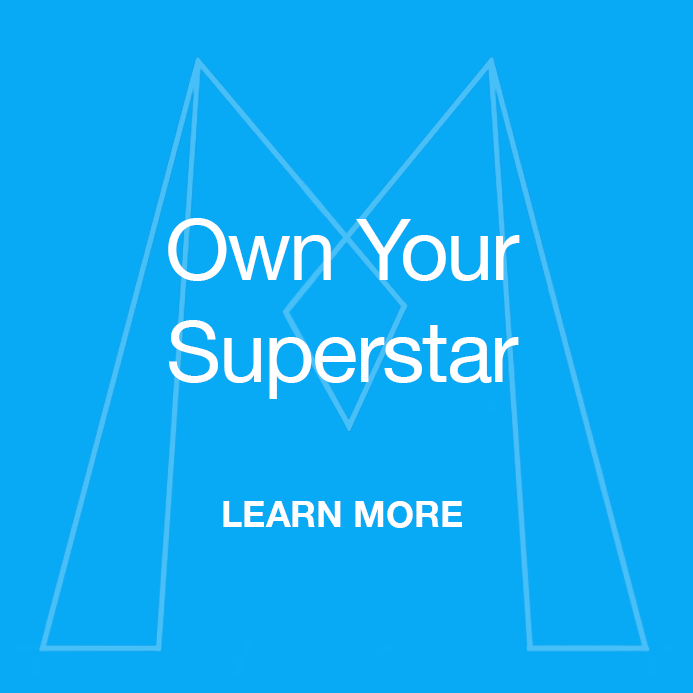 The Own Your Superstar program is 12 months on an offline journey. 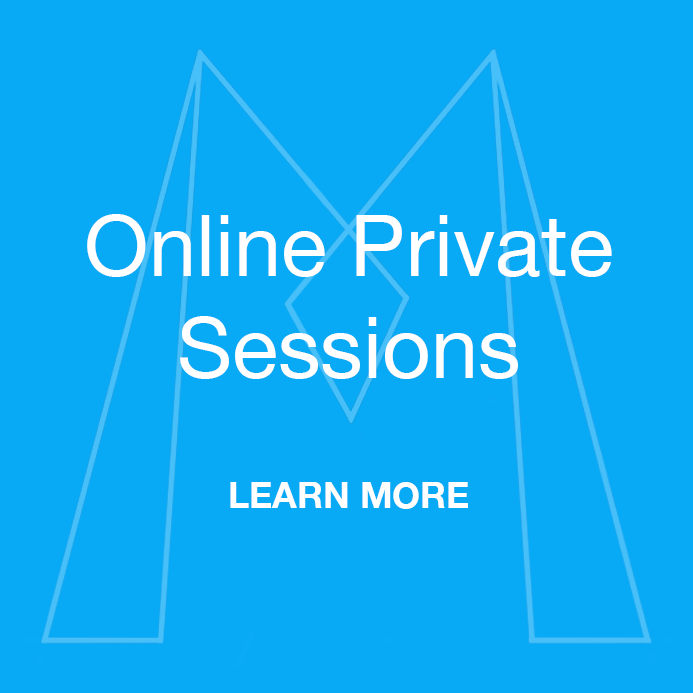 The Online Private Sessions is a one on one mentorship journey with Mahima.